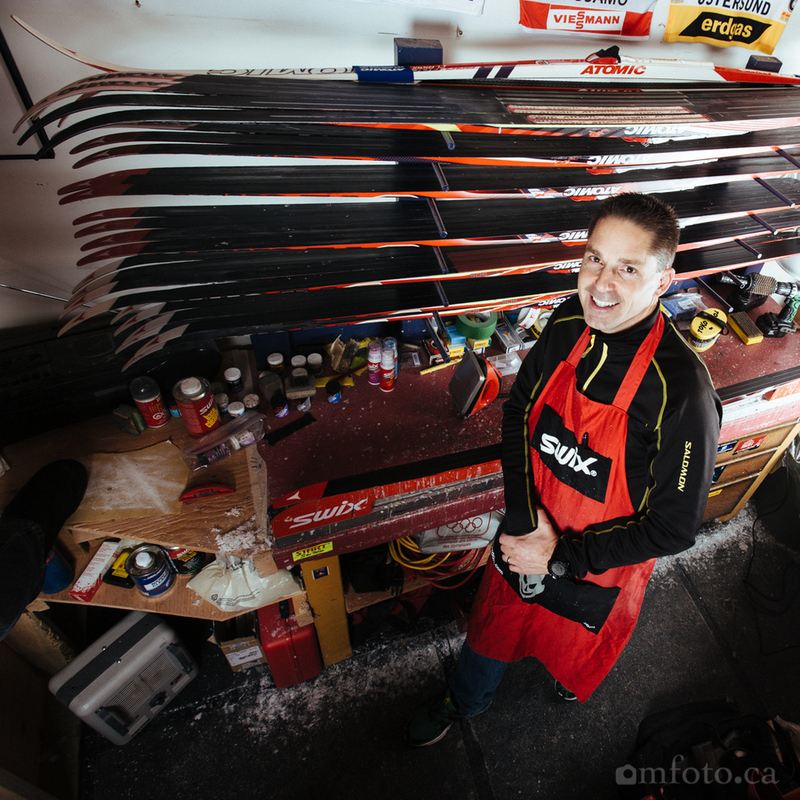 Glenn is getting ready for his annual cross country ski camps at Sun Peak and Whistler. You can sign up and learn more about the camps at glennbond.com. I had a quick visit with Glenn on Friday and his waxing room is down right impressive. I went for my first ski yesterday and can report awesome early season conditions.